Ancient grains are grains that have been grown and harvested by different communities over thousands of years, but as modern grains such as wheat became easier to grow and harvest, these ancient grains were sidelined and became less prevalent. But now, these heirloom grains are being rediscovered and are increasing in popularity as they become more mainstream. The attraction of ancient grains coincides with an increased interest in more traditional ways of eating. That is, a focus on choosing local, sustainable, whole foods that are minimally processed and eaten mindfully. Ancient grains are seen as healthier than modern grains such as wheat, mainly because ancient grains are rarely processed, and sold and eaten in their whole state. Many ancient grains are gluten-free too, proving popular with the growing consumer base who are opting for gluten-free products. So add some history to your plate and experiment with some new flavours and textures. What is it?… Freekeh is young, green wheat that has been toasted and cracked. Because the grains are harvested while young, they retain maximum nutritional value, and are full of flavour and texture. Taste… Freekeh has a nutty, chewy texture with a mild smokiness thanks to it being toasted. It has enough flavour to be eaten plain, unlike some other grains that are milder in flavour. Nutrition… Freekeh is a comparable swap for white rice, use it where you would rice. Nutritionally, it’s a great alternative, as freekeh has four times the fibre of white rice and double the amount of protein along with a host of vitamins and minerals found in whole grains. Verdict… It can be substituted for rice in almost any recipe and it is easy to prepare in the microwave. It’s full of flavour and a nutritious low-GI option. Try and buy the wholegrain version if you can to maximise the nutritional benefits. What is it?.. 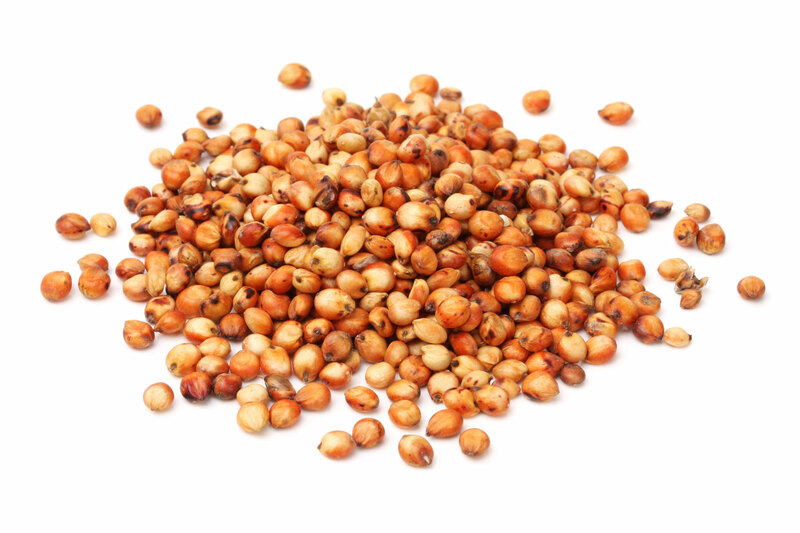 While not strictly a grain, kañiwa is a small dark red seed native to Peru and Bolivia. It’s dark red in color and about half the size of a quinoa seed. Taste.. .Since it is related to quinoa, the taste it very similar, imparting a mild nutty flavour that’s unique to these seeds. It comes without the bitterness that can sometimes be found in quinoa. Nutrition… Like its cousin, quinoa, kañiwa contains high level of protein (around 15%), a complete amino acid profile and higher iron levels than most grains, making it a good choice for vegans and vegetarians. Coeliacs can enjoy this too as its also gluten-free. Verdict…Those who enjoy quinoa could see this as a preferable swap due to its shorter cooking time and the fact it isn’t coated with the bitter saponins that are found on quinoa that need rinsing off before eating. What is it?… Sourgum originated in Eastern Africa, and can be dated to 4000 BC. Due to its hardy nature, it is still popular in Africa as as staple food of half a billion people. Taste…Sourghum has a mild, light flavour, making it a great addition to many meals – both savoury and sweet. Different varieties will have slightly different flavours, some being sweeter than others. Nutrition… A good option for coeliacs, this gluten-free grain doesn’t have an inedible hull like some grains, so it can be eaten with its outer layers, retaining more of its nutrients. It is also a non-GMO crop, an attribute for some people. Verdict…Sourghum is versatile in how it can be eaten. It can be boiled and eaten like rice, cracked and eaten like oats, ground into flour and used in baked goods, or popped like popcorn. It can even brewed into beer. 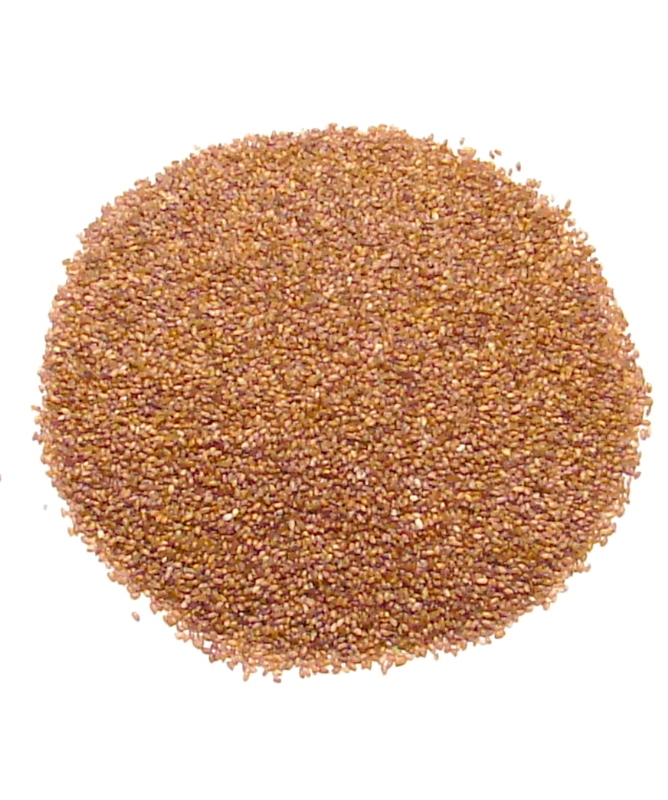 What is it?… The word teff means ‘small,’ a nod to the fact this is the world’s smallest grain. It comes from the seed of an Ethiopian grass where it is consumed as the main food source for Ethiopians. Taste…Different coloured grains provide different flavours, with white grains having a mild sweet flavour, and darker grains having sweet, earthy flavour likened to that of molasses. Nutrition…Teff’s main claim to fame it its calcium content. 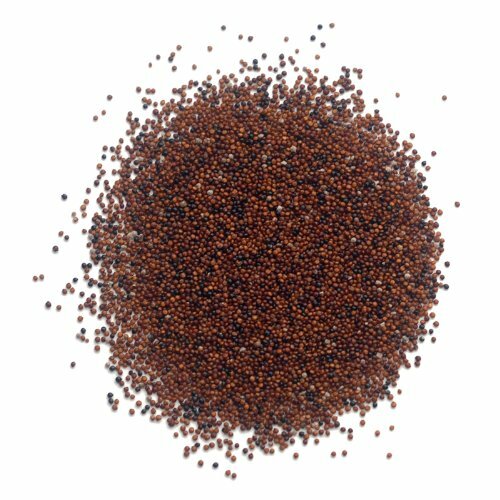 A cup of cooked teff provides nearly the same amount of calcium as half a cup of milk. That, combined with its gluten-free status makes it suitable for a range of dietary requirements. Verdict…It’s traditionally used to make a spongy flatbread in Ethiopia, but as the grain gains in popularity, its uses are becoming more varied. Options are to eat whole as a porridge or side accompaniment to food, tossed through salads, or ground into flour and used in baked goods. What is it?.. Amaranth originally hails from South America where it was used by the Aztecs. Similar to quinoa and kañiwa, it’s not technically a grain, but is classified as a ‘pseudo-cereal’. However, it has similar properties to grains , therefore it often classified as a grain. Taste…It has a nutty, malty taste and tastes best when toasted prior to eating. Nutrition…It’s a popular choice for those who are gluten- and wheat-free and boasts a high protein content (13-14%), high levels of dietary fibre and it unique in that it contains lysine, an amino acid not found in other grains. Verdict…Like other grains, it is versatile in how it can be prepared and eaten. Puffed or flaked amaranth is a popular addition to cereals and snacks, the flour can be used in baked good or the grain can be used whole as a porridge, mixed into soups and so on. What ancient grains have you tried? Do you have a favourite?